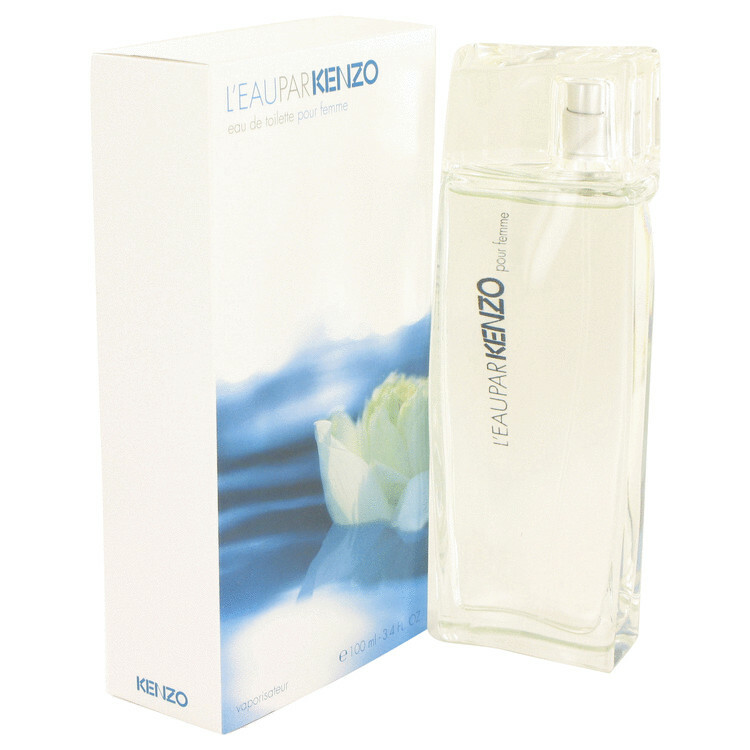 L'eau Par Kenzo Perfume by Kenzo is classified as a refreshing, flowery fragrance. This feminine scent possesses a blend of fresh-cut flowers in a watery blend. L'eau Par Kenzo symbolizes many things, above all, it's the source of health, purity, life, youth and eternity. This perfume is created for a woman that’s happy and simple. A women that's in control and measured. Classified as floral-aquatic, Kenzo is bright and fresh. Frosted mint lends its purity and complexity, lotus reveals its clarity. The pink pepper note embellishes the composition with its sensual character warming up previous floral notes. Main Accords: Floral, Aquatic, Fresh, Green, Fresh Spicy, Woody Style: Day Use, Warmer Weather, Clean, Confident, Subtle, Fresh Rating: 3.99 out of 5 with 1959 votes.